To employ the creativity and vigour of youth in advancing humanity through the peaceful uses of outer space. 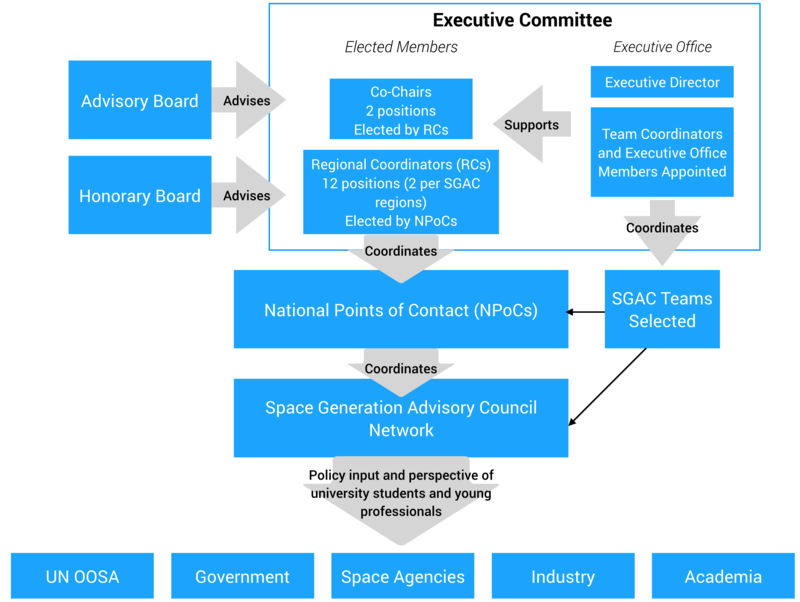 SGAC was formed to help reflect the collective voice of students and young professionals in space policy. According to our Statutes, the aim of the organisation is to implement the recommendation of the ‘The Space Millennium: Vienna Declaration on Space and Human Development’ which aims “to create, within the framework of the Committee on the Peaceful Uses of Outer Space, a consultative mechanism to facilitate the continued participation of young people from all over the world, especially women and citizens of developing countries, in cooperative space-related activities”. 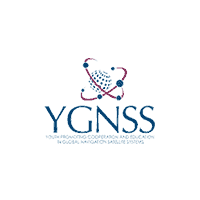 This declaration was adopted by the Third United Nations Conference on the Exploration and Peaceful Uses of Outer Space (UNISPACE III) held in Vienna from 19 to 30 July 1999 and endorsed by the Fifty-fourth Session of the United Nations General Assembly on 11 February 2000 (A/RES/54/68). Enable our members to share their thoughts, views and opinions on key space topics from the space community. Undertake projects on key topics relevant to the space community and our members. Present the views of our members on space policy topics. Provide a dynamic forum in which students and young professionals can expand their knowledge of space issues, build networks, and think creatively about the future direction of humanity’s use of space. SGAC is governed in accordance with a set of Statutes and Bylaws, updated annually. The SGAC Statutes provide the framework for the operation of the organisation, while the Bylaws provide further information and mechanisms for improved operation. The SGAC strategy outlines and provides guidance on the strategic direction of the organisation.